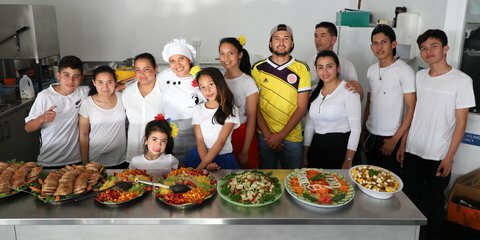 From a refugee camp to working for a Nelson business, life has changed dramatically for Naw Ellis over the past two years. 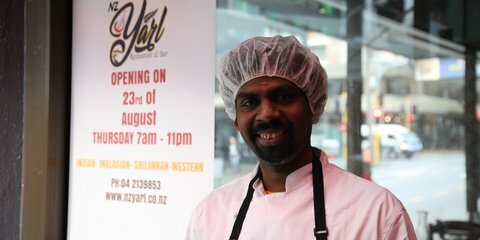 A former refugee is introducing Wellington to new flavours after opening a restaurant. 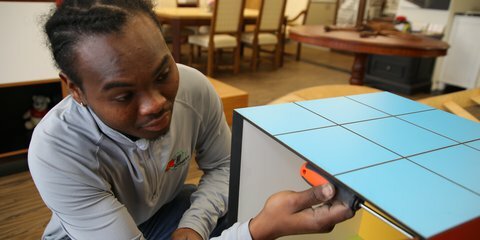 How one opportunity helped create a brighter future for one former refugee in New Zealand. 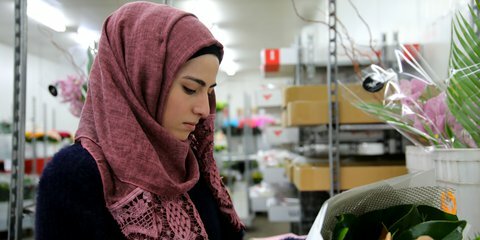 Landing a job as a florist has been a dream come true for one former refugee from Afghanistan. 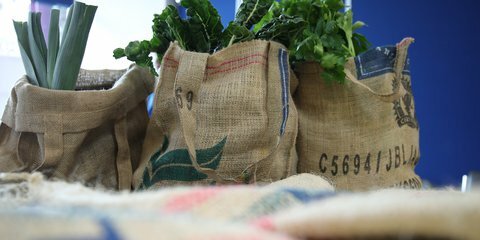 A new project is helping the environment and the community by turning used coffee sacks into reusable shopping bags. Mohammad Ali is Palestinian and came to New Zealand in 2016 as a refugee. 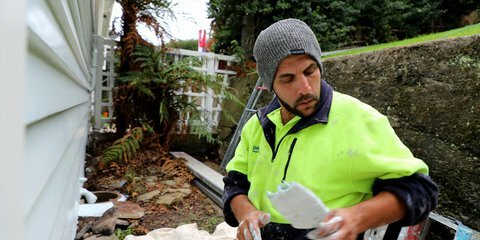 Now he's working with Dunedin Housing Maintenance Contractors, a job he found with help from our Pathways to Employment programme. 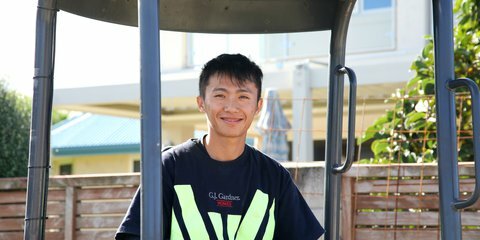 Pee Htoo is building a new future for himself through a job at GJ Gardner which he found with help from our Pathways to Employment programme. 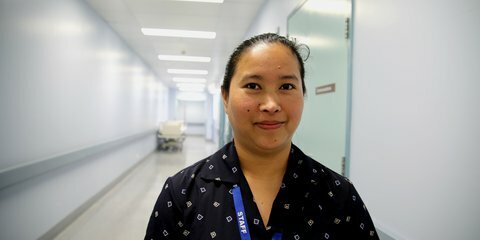 A former refugee from Nepal has been making a difference in her role with Spotless at the Palmerston North Hospital.